Save money and still get the best carpet cleaning deal – that’s what Central Carpet Cleaning & Dye, based in Madison Heights Michigan , promises you. Since 2000, owner Tom Martko has offered Metropolitan Area, and all other surrounding areas the most advanced deep-cleaning services and products, including carpet stain removers for commercial and residential carpet, upholstery cleaning, and grout and tile cleaning. We are here to ensure your carpet cleaning needs are taken care of in a professional, valuable, and timely manner. Besides a spotless home, you will receive reliable service and reasonable prices – characteristics which define Central Carpet Cleaning. 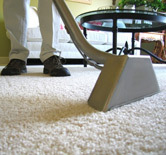 Get rid of your carpet’s unsightly stains, spatters, and specks today. 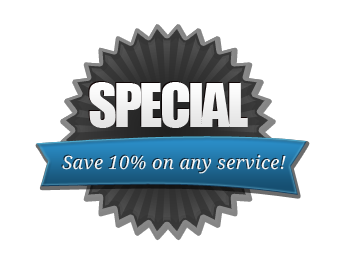 We offer you inexpensive, yet highly effective services. We are also water damage specialists and are available for emergency extractions 24/7.